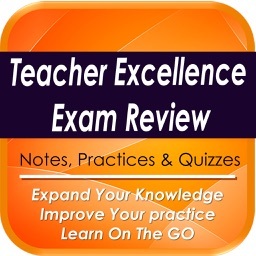 Get +2300 Study notes & exam quiz & cases and Prepare and Pass Your Payroll Exam very easily and guarantee the highest score. 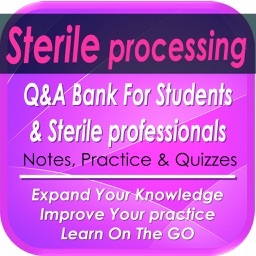 This app is a combination of sets, containing practice questions, study cards, terms & concepts for self learning & exam preparation on the topic of Payroll. 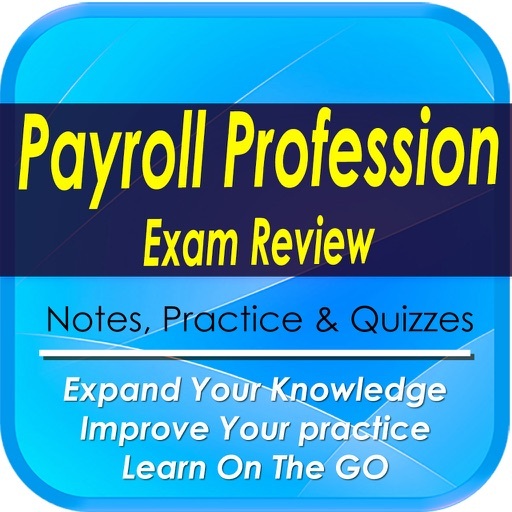 Get the prestigious Payroll exam with less preparation time. 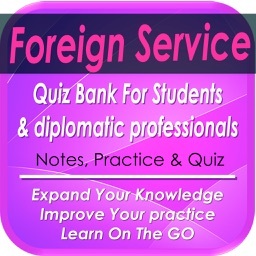 Disclaimer 1:This application is not dedicated for any kind of professional certification, it's just a tool to assist students & payroll professionals to expand their knowledge & in-depth their expertise. 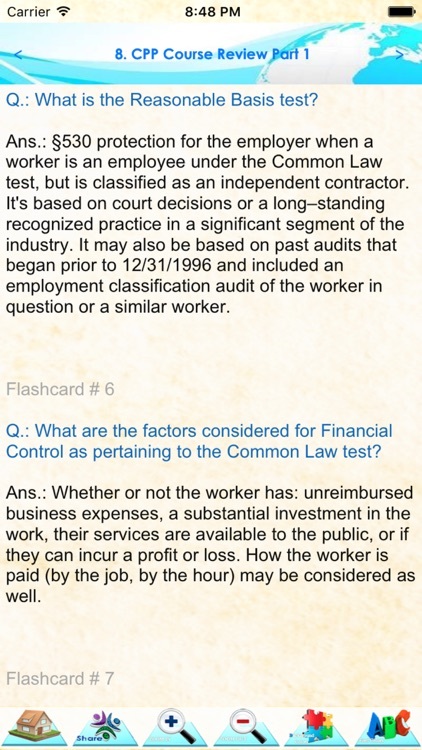 Disclaimer 2:The payroll & taxes rates used in this app are of 2014 (USA) & before. 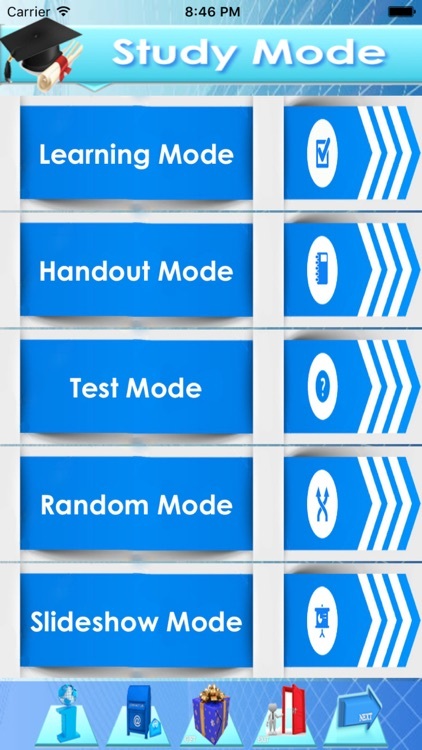 this app is dedicated for learning purpose and not for accurate payroll calculations. 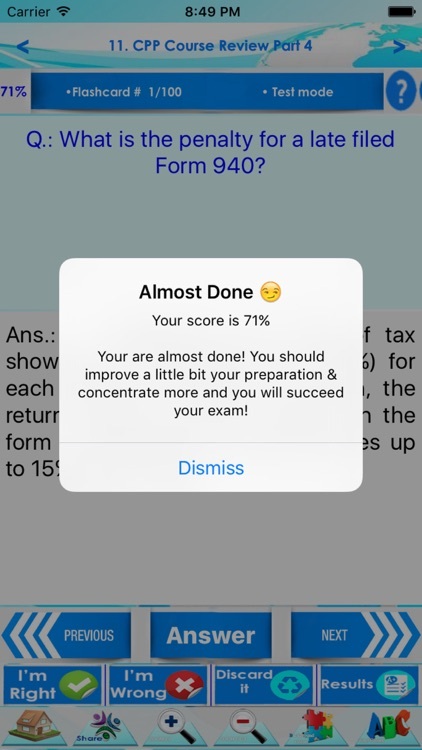 This app is suitable not only for HR & Accounting students but also for CPA, CMA, CIA, ACCA, CA, ACA, CFA, CFE, CISA, PMP, AP, CGAP, CRMA, CTP, CPP, CFP candidates. 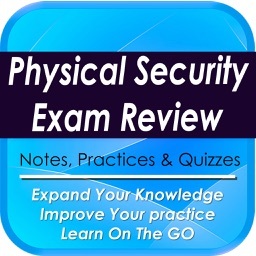 By using this app you will guarantee better understanding of Payroll concepts and techniques and higher score during the exam. 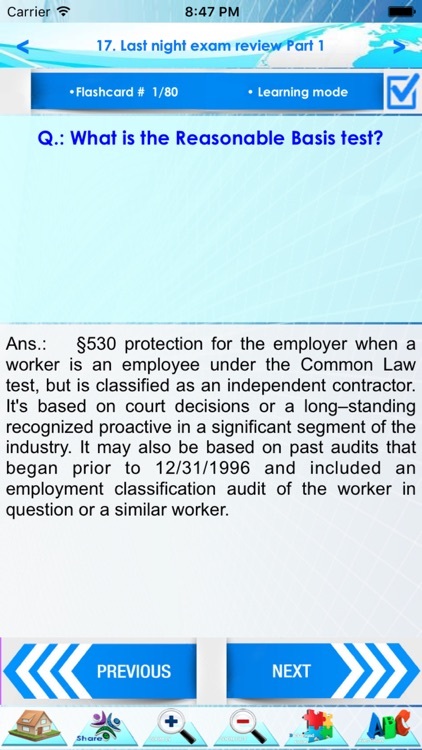 The publisher of this iOS application, is not affiliated with or endorsed by any testing organization. All organizational and test names are trademarks of their respective owners. The content of the application might include inaccuracies or typographical errors, for which the owner can not be held. liable.